Stem cells are special cells found in very early stage embryos (i.e., 5 days after fertilization of an egg) and in some types of adult tissue. Stem cells are “undifferentiated” cells (sometimes referred to as “pluripotent”). This means that they have not yet developed into a cell that performs a specialized function (e.g., skin, heart, or nerve cells); and they can, under certain circumstances, give rise to all cell types in the human body and can continue to grow indefinitely. Stem cells come from the inner cell mass of the blastocyst stage embryo. A blastocyst forms around the 5th day after egg harvest and fertilization. It has two main components: the inner cell mass destined to become the future fetus and the trophectoderm destined to become the placenta. First reported in 1998, the ability to identify and grow human embryonic stem (ES) cells can affect the way medical diseases are treated. Researchers predict that, if they can grow these stem cells in culture, ES cells can be used to create various cells to treat a wide range of diseases and conditions, including Parkinson disease, Alzheimer disease, cancer, spinal cord injury, and juvenile-onset diabetes. Controversy regarding stem cell research revolves around when life is defined. Some believe the embryo is a live being and should be afforded protection as would a child or adult and therefore no research should be allowed. Others believe the embryo is distinct entity which has the potential for life and should be handled with special respect which would allow for research under strict criteria. What is the ASRM’s viewpoint? The ASRM believes that an embryo has the potential for life and is worthy of special respect. 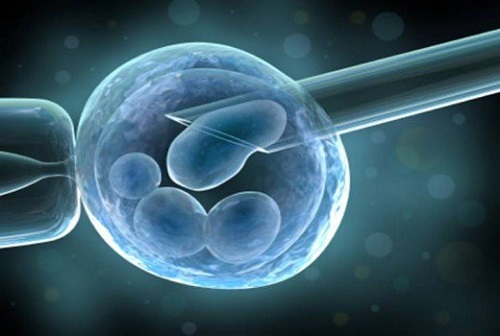 Among other things, it is expected that patients must give informed consent to donate their spare embryos for research, embryos should not be kept cleaving more than 14 days after fertilization, and there should be no buying and selling of embryos. It is also expected that the investigator will bear the burden of justifying the worthiness of the research, will use the smallest possible number of embryos, will be overseen by an Institutional Review Board, can identify no satisfactory alternative to using embryos, and expects important clinical data to accrue from the research. Does the ASRM stand behind cloning? What is somatic cell nucleus transfer and why is it important? This process involves removing the nucleus of an egg cell and replacing it with the material from the nucleus of a “somatic cell” (a skin, heart, nerve or any other non-germ cell) and the cell is then stimulated to begin dividing. This egg cell is never fertilized by sperm, and the genetic material within the cell is identical to the genetic material extracted from any other cell. Once the cells begin dividing, the stem cells can be extracted 5-6 days later. 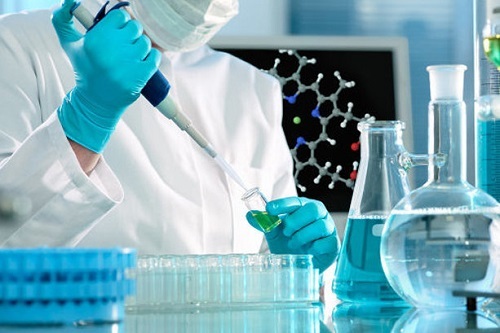 Somatic cell nuclear transfer research is an important subset of stem cell research and could allow researchers to develop stem cell therapies that are specifically tailored to an individual’s medical condition and that do not trigger an immune rejection response.